Subaru is recalling 1.3 million vehicles in the U.S. because chemicals used in everyday products -- including shampoo -- could prevent the brake lights from illuminating properly. The recall covers certain 2014 to 2016 Forester, 2008 through 2016 Impreza and 2013 through 2017 Crosstrek vehicles. Want to know if your vehicle is affected? Search your VIN number on Subaru's recall site here. 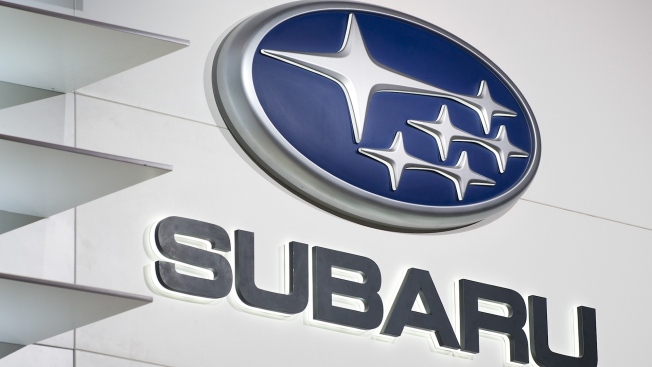 Subaru says it's gotten 33 reports of problems in the U.S. related to the recall, which was announced late last week. According to the company, consumer products containing silicone -- like shampoo, fabric softener or nail polish -- can emit a gas that can seep into the brake lamp switch and cut off the electrical contact. That can stop the rear brake lights from working but brakes will still function, the company said. The recall is being done worldwide. According to The Wall Street Journal, another million vehicles could be added to the recall.